Scentsy Layers Shower Gel is no longer available. 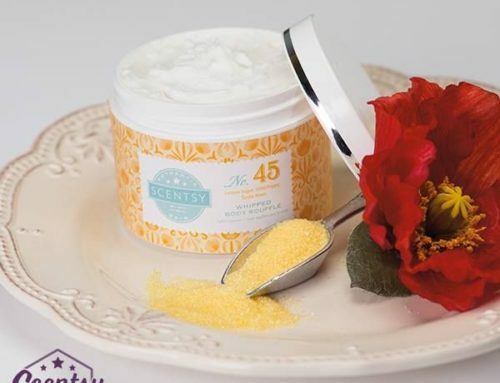 To shop the new Scentsy Skin collection simply follow this link – Scentsy Skin Products. The new collection of Shower Gel from Layers by Scentsy, available in 20 great Scentsy fragrances. Scentsy Shower Gel is 8 fl oz. containers and help promote healthy skin with vitamin B5.